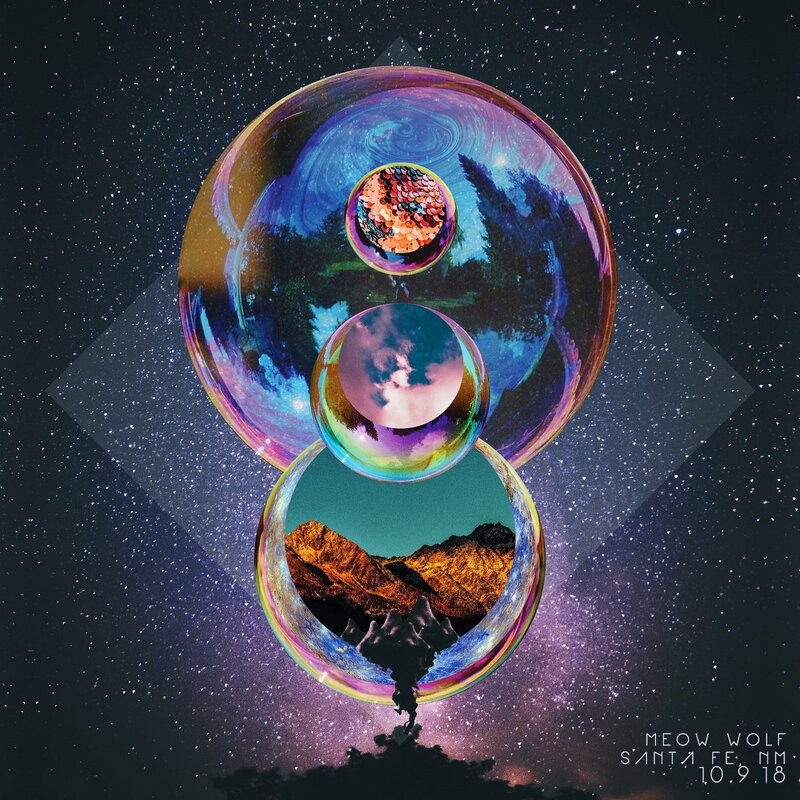 This album was recorded at Meow Wolf in Santa Fe, NM on Tuesday, October 9th. Thanks to everybody who came out to rage with us on a Tuesday to get this tour off on the right foot! We hope to be back VERY soon!